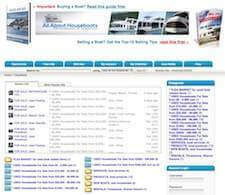 The Houseboat MARINA Directory to find docks, slips, locations, services. 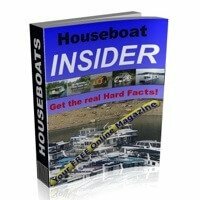 The Houseboat Marina Directory is your #1 resource for finding a marina in a specific area. 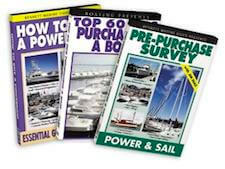 You will find a worldwide listing of many top-notch marinas that are knowledgeable, friendly and understand your needs. 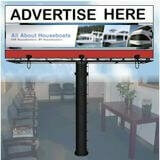 The Marina Directory has special offers and deals from our Site Sponsors. If you are a houseboat related marina and you want massive exposure, you should contact us about becoming a Site Sponsor. 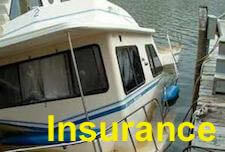 Like to become a featured Site Sponsor marina? 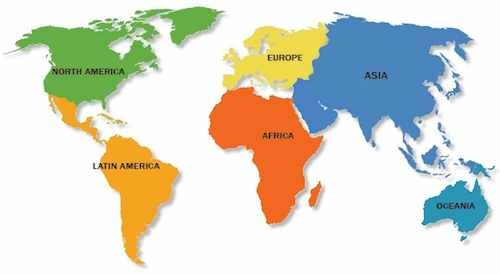 would like to return to the Houseboat Directory page.